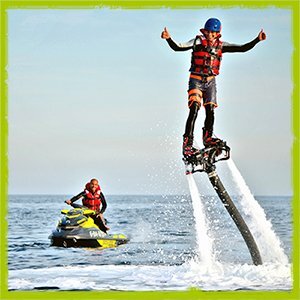 ¡Fly over the sea with boots propelled by water! Not only Iron Man can fly with his feets. You can do the same! You are the captain of the boat, you dont need any license to drive it. 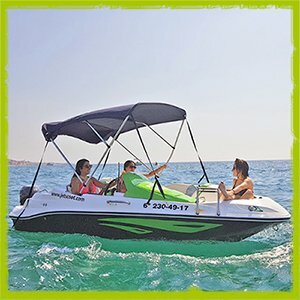 Perfect to move in Barcelona in a fast, agile and fun way. Park your motorbike easyly in the city! 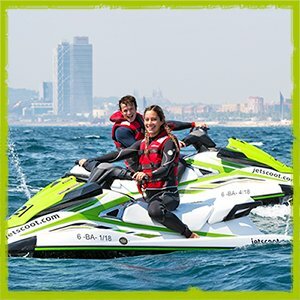 Experience another level of fun with our Jet Ski. Different tours to choose from! You can have more fun with our combo packs. With these packs you will get different activities and experiences at the same time.